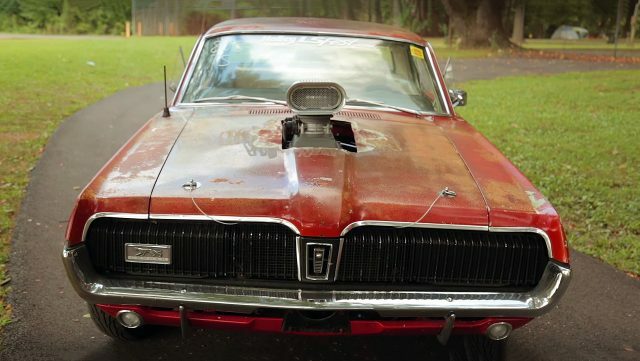 This is an awesome story about the Andrew and his 1967 Mercury Cougar. 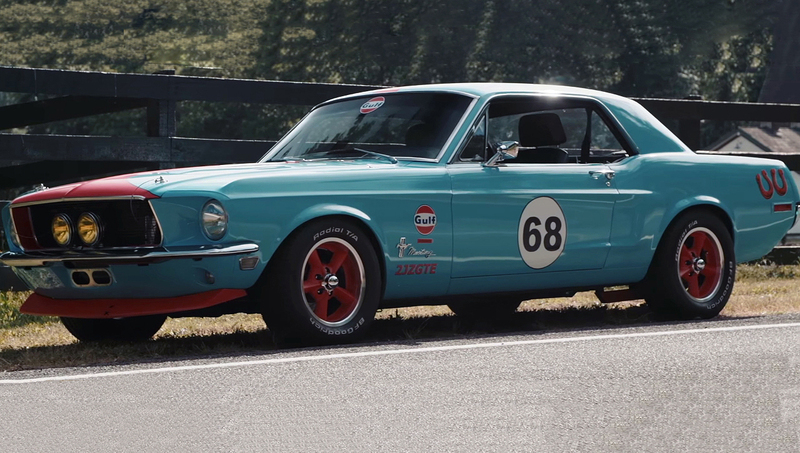 Andrew is a marketing professor at the Alabama University, but his love for a muscle cars make him also a Ford enthusiast. Andrew is a third owner of this Cougar and two years ago, he started to make some modification, which are somehow unusual for a Ford enthusiast, but the right choice for his ’67 Cougar. The Cougar already had a hole in the hood when he bought it. 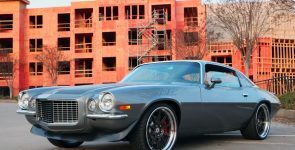 And he came with a great idea to install a Tunnel Ram intake manifold to give a classic Pro Street look to his Cougar. 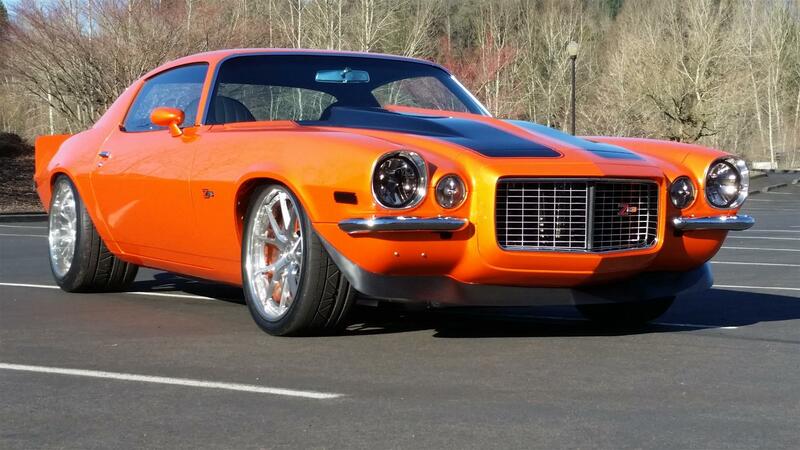 Andrew had chosen Holley electronic fuel injection system, which includes Holley Hi-Ram intake, dual DBW throttle bodies, Holley fuel rails and LS3 fuel injectors. The complete electronic fuel system is controlled by a Holley Dominator EFI with a Holley 7″ screen behind the steering wheel. He had chosen the LS engine because it has a huge support, also it’s lightweight, compact and makes a lot of power. Andrew’s 1967 Mercury Cougar is powered by the General Motors Vortec 5300, 5.3 liter small-block Gen IV LH8 aluminum-block V8 engine. 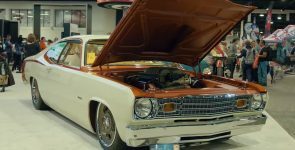 This engine with the modern Holley fuel system generates 325 horsepower at the rear wheels. Other equipment installed in this ’67 Cougar is Tremec T-56 Magnum six-speed gearbox, Strange axles, Baer brakes and Mickey Thompson ET Street Radial tires.